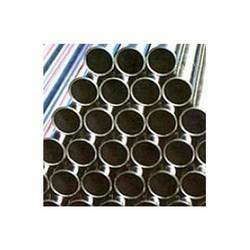 We are well renowned supplier and exporter of a broad range of Fabricated Pipes. 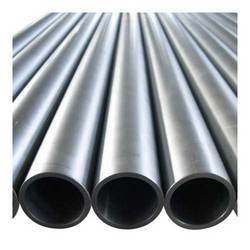 Our range of products in this category includes Cupro Nickel Fabricated Pipes, Alloy 20 Fabricated Pipes, Inconel Fabricated Pipes, Nickel Alloy Fabricated Pipes, Titanium Fabricated Pipes, Duplex Steel Fabricated Pipes, Hastelloy Fabricated Pipes, Monel Fabricated Pipes and Stainless Steel Fabricated Pipes. These quality pipes are available to our customers at highly affordable prices. Our company provides a wide range of Stainless Steel Fabricated Pipes to our global customers. We supply these pipes in various grades and technical specifications to be used for different engineering and industrial purposes. These pipes are widely used and appreciated for their toughness, excellent corrosion and abrasion resistance, tolerance power, smooth finish and high performance. 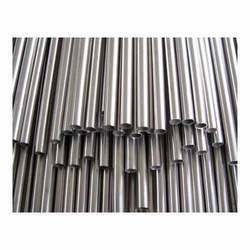 We procure high quality ferrous and non-ferrous metals from reliable vendors to offer a gamut of Nickel Alloy Fabricated Pipes. Our heat resistant sturdy pipes are used for various domestic and commercial purposes as they can sustain any kind of wear and tear. Designed under the guidance of industry experts, these pipes can be ordered in small, regular and bulk quantities. 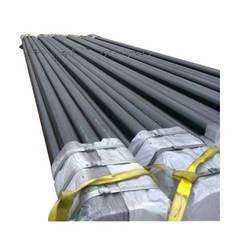 Being a quality-oriented organization, we supply an array of Monel Fabricated Pipes at industry leading prices. Our company conducts quality check for these pipes at various stages to ensure that our clients are satisfied with the products provided to them. Available in different length and thickness ranges, these pipes are delivered to our clients with utmost safety and security. We are engaged in providing a comprehensive range of Inconel Fabricated Pipes to our valuable customers situated all over the world. 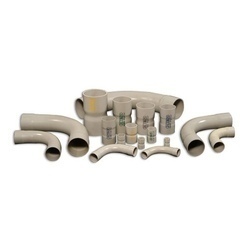 Known for their durability and creep-rupture properties, these pipes can be used for annealing and welding purposes in a number of engineering-related industries. 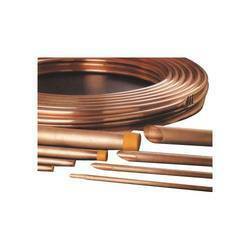 These cost-effective pipes are delivered to our clients within stipulated time frame. Our company supplies and exports a wide variety of Hastelloy Fabricated Pipes at very low prices to meet growing market demands. Available in various dimensions, these pipes are used in gas processing plants, sugar mills, off-shore oil drilling companies, pesticide industry, construction works and hydro-carbon plants. These functional pipes can be tailor-made as desired by our respected customers. Being a customer-centric organization, we provide a multitude of Alloy 20 Fabricated Pipes made up of high quality carbon and stainless steel. Owing to their high utility and chemical resistant properties, these pipes are ideal to use for oil, gas and water transportation. Designed and checked by experienced engineers and technocrats, these pipes can be customized according to the specifications provided by our customers. We provide a qualitative range of superior quality Duplex Steel Fabricated Pipes to our national as well as international customers. Available in various sizes, our collection of pipes are provided in different grades like ASTM/ASME SA 790 UNS No S31803, S32205, S32550, S32750 and S32760. Used for various domestic and industrial applications, these pipes are designed to suit specific requirements of different clients. 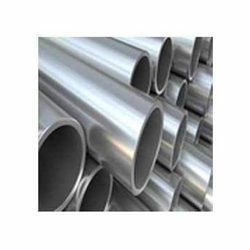 Well known as a reputed company, we offer a gamut of Cupro Nickel Fabricated Pipes at highly affordable prices. Famous among our clients for their corrosion resistant and pressure handling properties, these pipes are perfect to use for sea water pipe lines and for marine industries. Our expert technocrats work with utmost precision to design these products in various dimensions to meet international quality standards. Backed with cutting-edge technology, our company supplies an exclusive range of Titanium Fabricated Pipes. Our skilled and trained professionals work in close association of our clients to satisfy their needs and demands. Based on advance techniques, these durable and efficient products are provided with unique designs and are delivered by our company within minimum possible time.